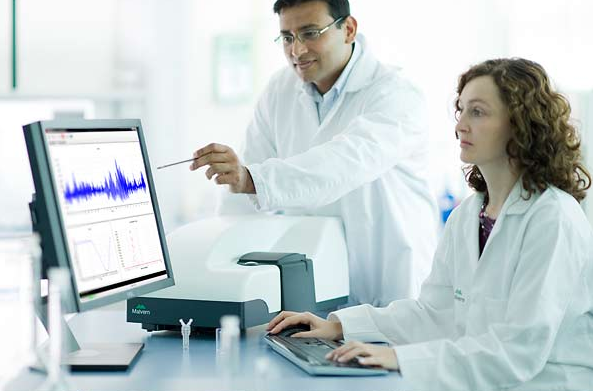 Malvern NanoSight NS300 provides high resolution size distribution and concentration measurements for individual nanoparticles while a fluorescence mode allows differentiation of fluorescing particles. 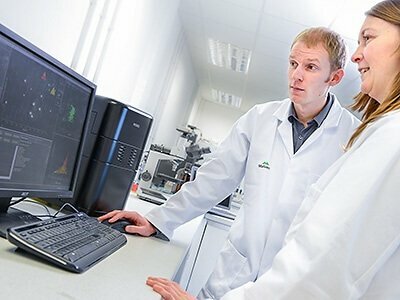 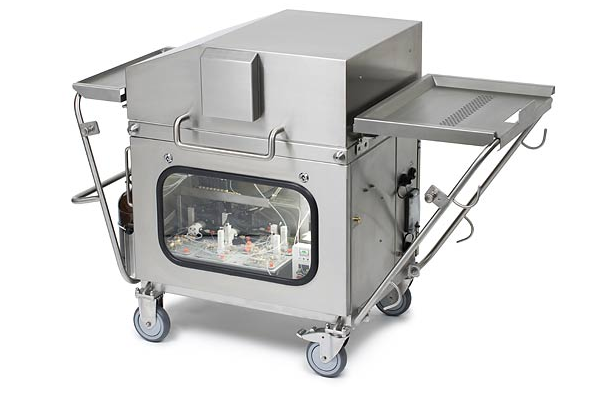 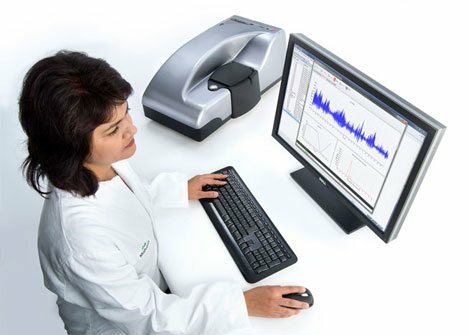 Malvern Archimedes is a unique benchtop instrument which detects and counts individual particles within a formulation by means of Resonant Mass Measurement. 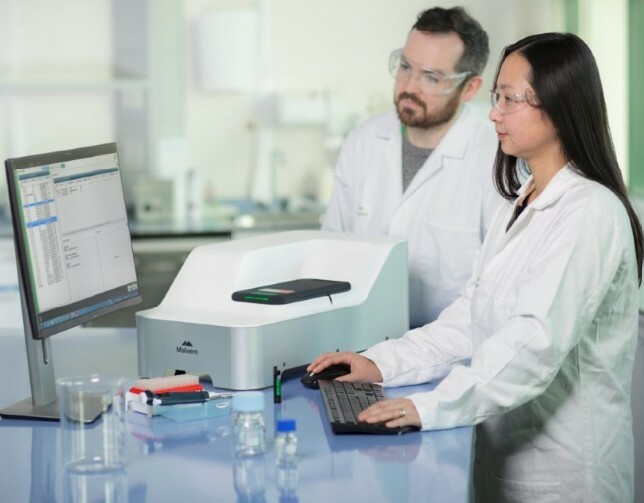 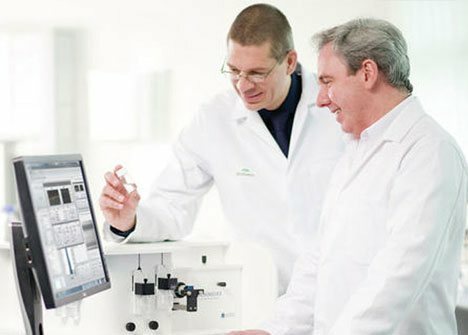 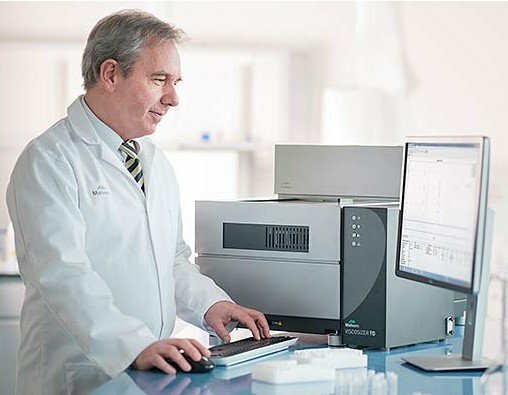 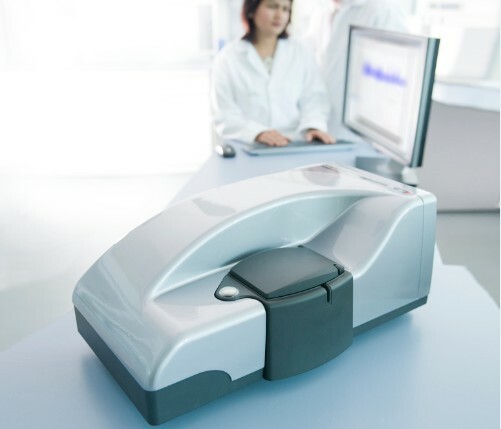 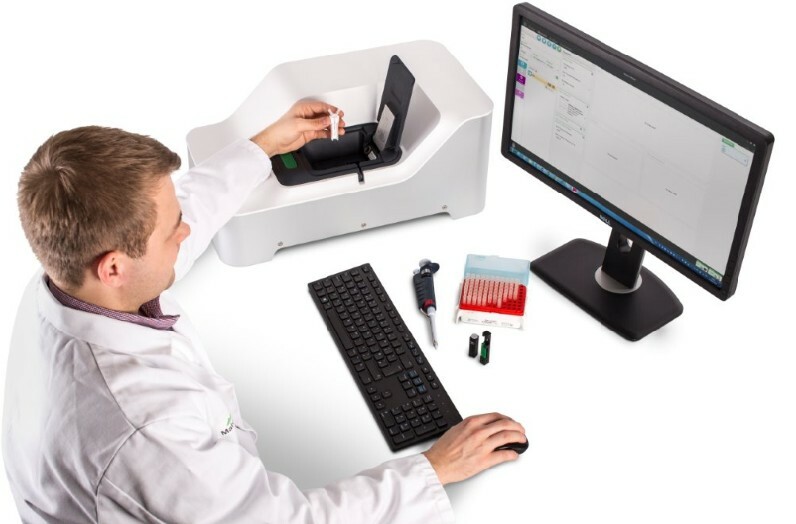 The Malvern Viscosizer TD enables ultra-low volume molecular size and stability measurements for small molecules, proteins and mixtures.